Will bots replace mobile apps? Will a bot steal my job? What's the big deal with bots anyways? 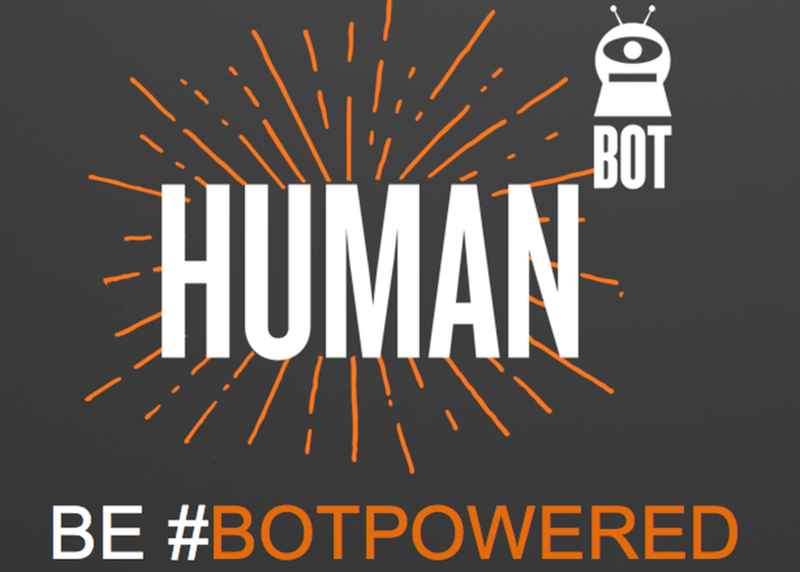 Bots are the beginning of a powerful new future and one of the biggest technology disruptions we've seen in decades. Join Dharmesh Shah, CTO and Co-founder of HubSpot as he discusses bots for business and how companies are using bots today to drive growth and productivity. He will also share first-hand lessons learned building GrowthBot, one of the top ten bots on Slack.